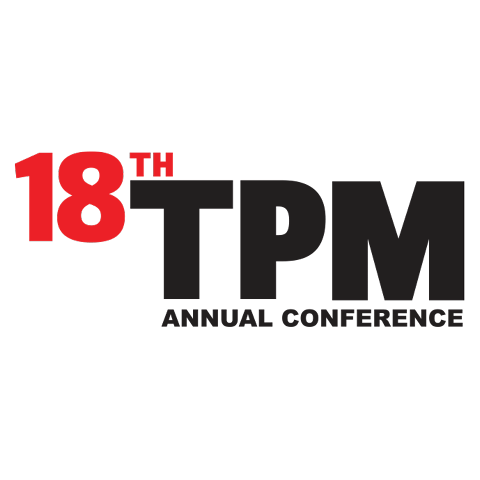 REZ-1, the leader in delivering innovative solutions to the intermodal transportation and logistics industry, will be attending the upcoming TPM Conference in Long Beach, California. If you are attending, we invite you to meet with us to discuss how our solutions provide visibility of first- and last-mile air, ocean and domestic shipments by connecting trading partners through a global network as well as automate your transport work order process. REZ-1 provides critical transportation asset inventory, reservation and financial settlement services to North American railroads, intermodal marketing companies and motor carriers. REZ-1 capabilities also include first- and last-mile visibility of ocean, air and LTL shipments, trading partner connectivity, and container and chassis maintenance and repair functionality for transport intermediaries such as 3PLs, freight forwarders, ocean carriers and equipment lessors. We'd love to talk to you about your supply chain needs. Leave us a message and we'll get back to you within 24 hours.